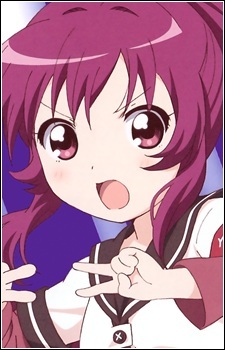 Sugiura Ayano is the vice president of the student council. Gallant and filled with a powerful sense of justice, she happens to be popular with other female students. She's always thinking about Kyouko... or, to put it more bluntly, she's a pure-hearted maiden who is falling in love.